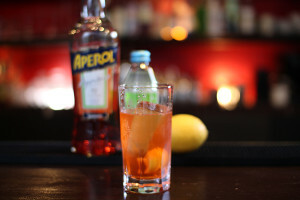 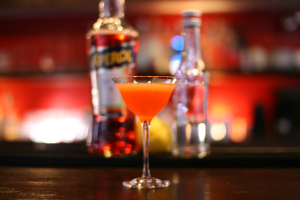 Today’s cocktail is Aperol Moni. 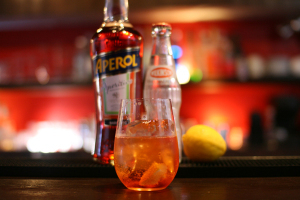 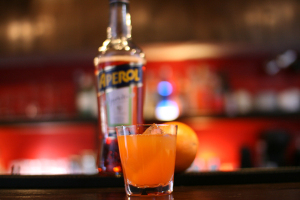 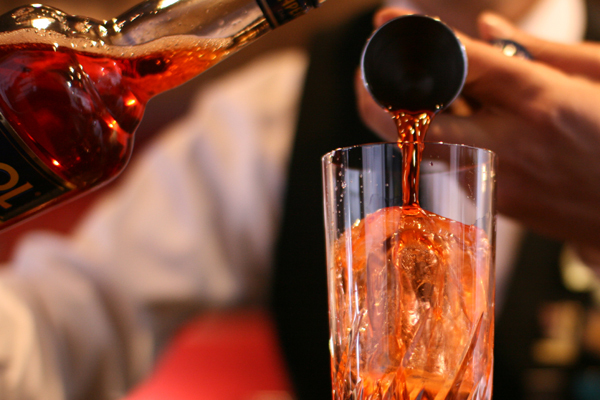 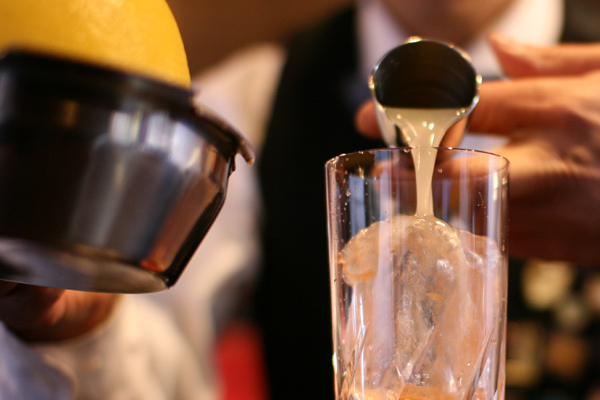 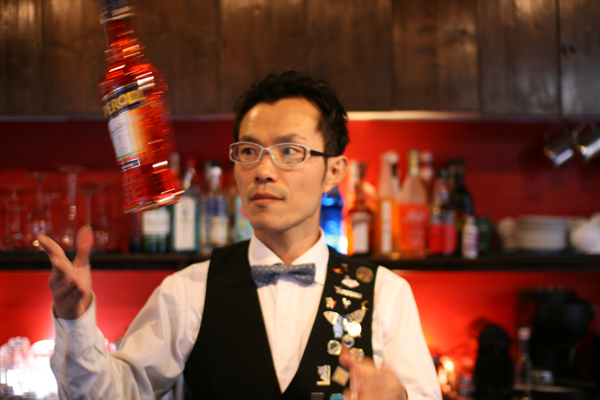 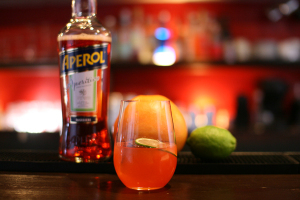 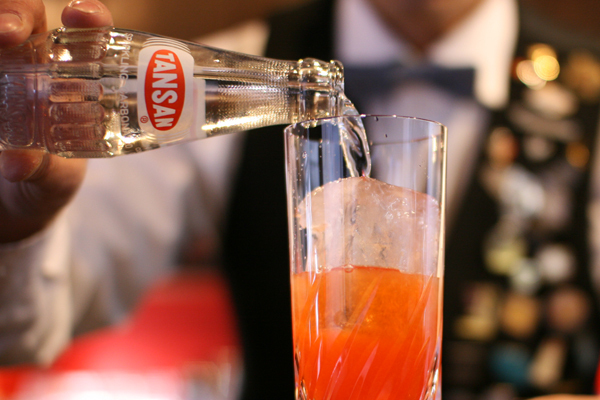 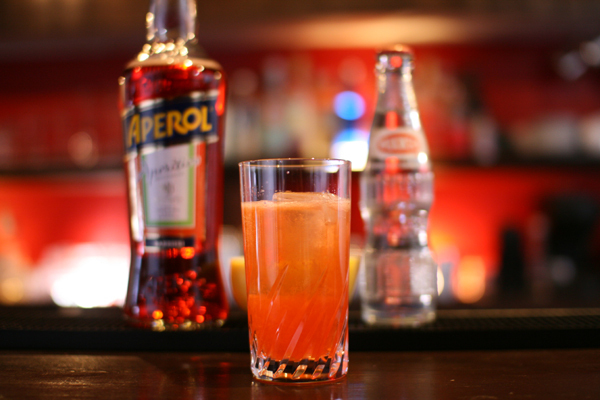 Pour 30ml of aperol into a highball glass with ice. 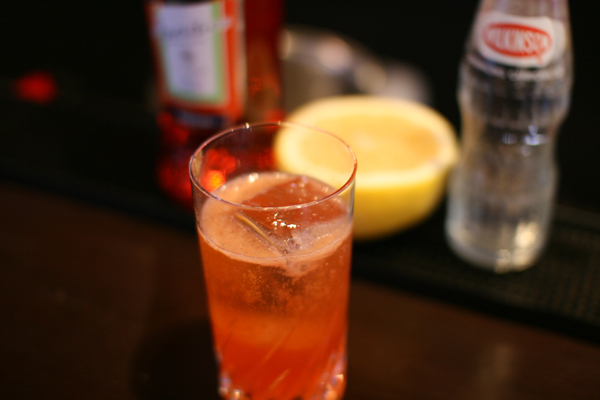 Pour 45ml of grapefruit juice.